Streamline your workflows and drive your business forward with versatile cloud platforms from Kumo. We’re a single-source provider of cloud-based solutions that help mid-sized companies thrive in a competitive marketplace. We bring enterprise-level, budget-friendly capabilities that grow as your business grows. Take your phone and desktop systems, wireless network, servers, and data management platforms out of your office and into the cloud, so your teams can accomplish anything… from anywhere. You choose the apps and Kumo-powered support structures that run your business—Get exactly what you want. No more, no less. Travel light, travel far, and connect from anywhere. Downtime? Kumo can bring your business back 4x faster. We handle maintenance, updates, and data management, so you don’t have to. Branch out and take your business anywhere. Even if you operate in multiple locations, your data infrastructure stays in a centralized and secure place. Changing your operations? Restructuring your workflows? Doubling the size of your staff or customer base? No worries. Kumo-powered solutions will scale as you grow. 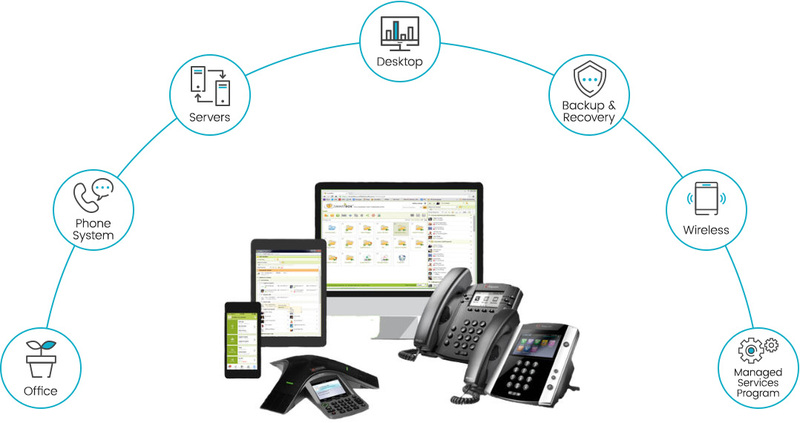 We enjoy using Kumo at all of our locations because they give us flexibility, connectivity, features, and reliability without the need to build our own in-house phone system infrastructure which would be cost prohibitive for us.